When you think of fillings, you might picture the unsightly silver amalgam fillings commonly used in the past. Here at S10 dental we provide white fillings. These are made from tooth-coloured materials so they can restore your smile’s natural appearance as well as effectively treating tooth decay. One of the main benefits of white fillings is their appearance. 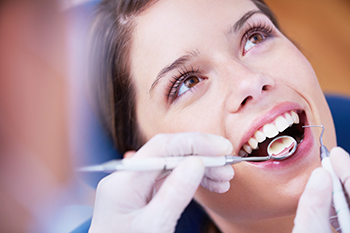 White fillings can match several different tooth shades, so they go unnoticed in the mouth. We use materials designed to match the specific translucency and shade of your natural teeth so nobody will be able to tell you’ve had a filling. As well as aesthetic benefits, white fillings are strong and durable and attach firmly to the tooth tissue to strengthen its structure and protect against future damage. It’s understandable to be put off by silver or metal fillings as they are highly visible when you open your mouth. Modern white fillings are just as functional as metal fillings but they look much more natural, meaning you won’t feel self conscious about your smile after treatment. Our white filings are made of composite resin and minute glass particles and can be used to replace old metal fillings. White fillings are a long term solution to dental decay and when looked after as part of an excellent dental hygiene regime, they should last for a number of years.